GitHub - autopilot-rs/autopy: A simple, cross-platform GUI automation library for Python and Rust. Want to be notified of new releases in autopilot-rs/autopy? 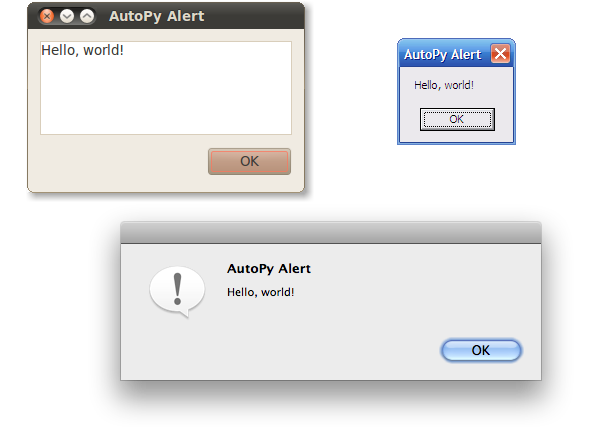 AutoPy is a simple, cross-platform GUI automation library for Python. It includes functions for controlling the keyboard and mouse, finding colors and bitmaps on-screen, and displaying alerts. Currently supported on macOS, Windows, and X11 with the XTest extension. Python 2.7, or Python 3.5 and up. Rust 1.23.0-nightly 2018-05-01 or later (unless using a binary wheel distribution). X11 with the XTest extension. Additional instructions for installing from source on Windows are available here. the screen to the right. height -= 10  # Stay in the screen bounds. All of autopy's bitmap routines can be found in the module autopy.bitmap. A useful way to explore autopy is to use Python's built-in help() function, for example in help(autopy.bitmap.Bitmap). AutoPy's functions are documented with descriptive docstrings, so this should show a nice overview. The filetype is either parsed automatically from the filename, or given as an optional parameter. Currently only jpeg and png files are supported. AutoPyDriverServer, AutoPy through WebDriver or a webdriver-compatible server. 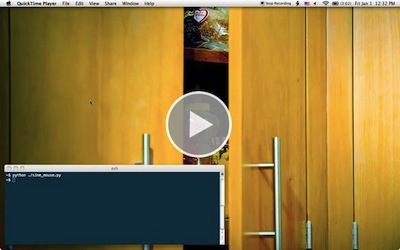 guibot, A tool for GUI automation using a variety of computer vision and desktop control backends. spynner, Programmatic web browsing module with AJAX support for Python. SUMO, An open source, highly portable, microscopic and continuous road traffic simulation package designed to handle large road networks. Hope you enjoy using autopy! For a more in depth overview, see the API Reference.